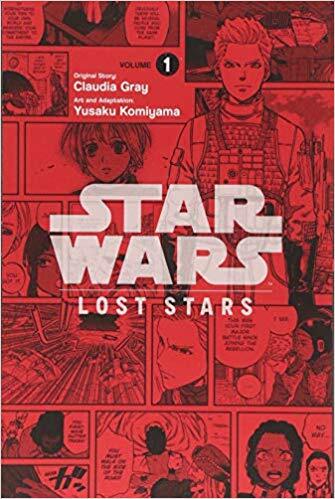 Not the biggest Star Wars fan by any means, I still enjoy the occasional movie or book, but wasn't overly excited to read Claudia Gray and Yusaku Komiyama's manga Star Wars Lost Stars. 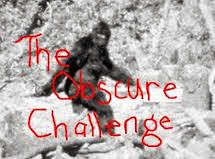 I expected it be an entertaining, but ultimately forgettable diversion at best. It was surprisingly great. There's a real and richly developed human story at its core with a friendship (possible romance) between two young Empire cadets; sub-themes about racism and what drives some folks to fight on the "wrong" side could also lead to some provocative discussion. The art too is fabulous. Komiyama's thin, crisp lines reminded me of Katsuhiro Otomo's work (Akira) and worked especially well with the Star Wars machinery, uniforms, and spacecraft.